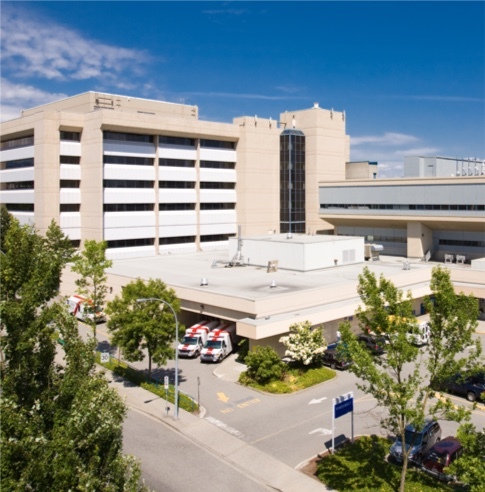 A third of British Columbians rely on Royal Columbian Hospital for critical care. Help support our greatest needs. 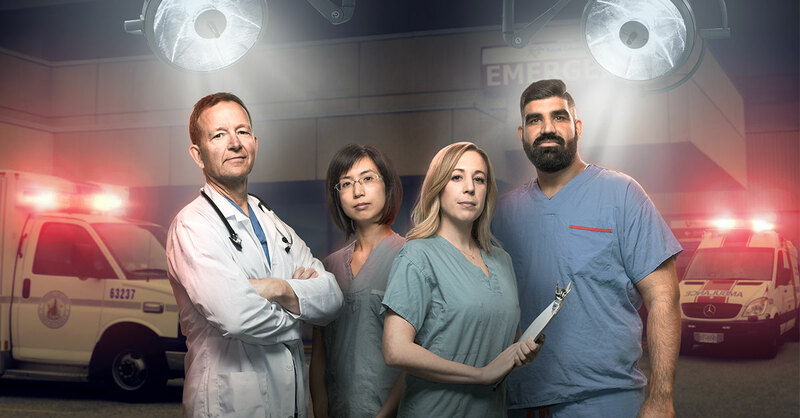 Royal Columbian Hospital is the only hospital in the province with cardiac, trauma, neurosciences, high-risk maternity and neonatal intensive care on one site. We look after some of the most seriously ill and injured patients in the province.